All of our filters are designed to provide the optimal cleanliness solutions in all industries. 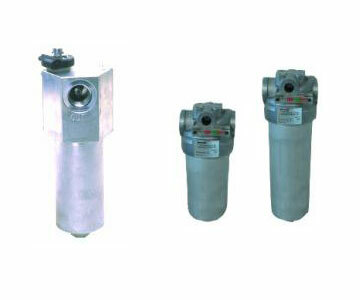 Performance for every Schroeder filter is measured by contamination removal efficiency. Our micron ratings range from 1µ to 260µ, and our elements are manufactured to provide the lowest pressure drops and highest dirt holding capacities. © Copyright 2019 ARATA EQUIPMENT COMPANY.